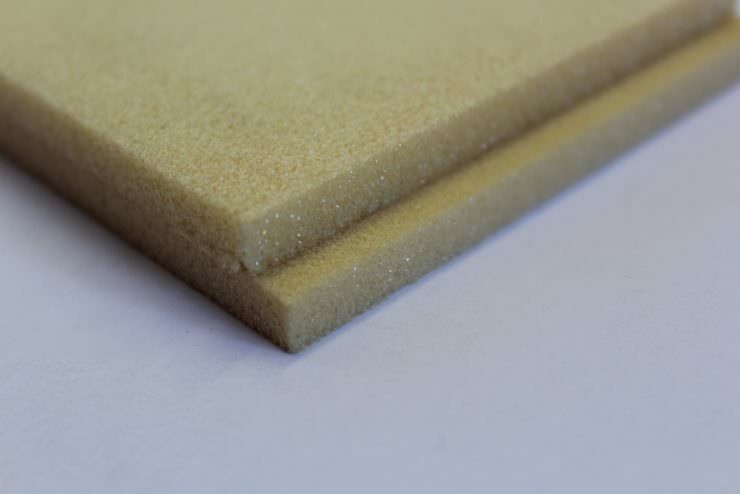 Vita Materials supply and fabricate foam for multiple usage across various sectors. The applications for our products are virtually endless and benefit from many qualities such as being lightweight, protective, as well as sound and heat insulating. We cater for both large and small-scale companies around the world, and can custom-make products for individual needs. 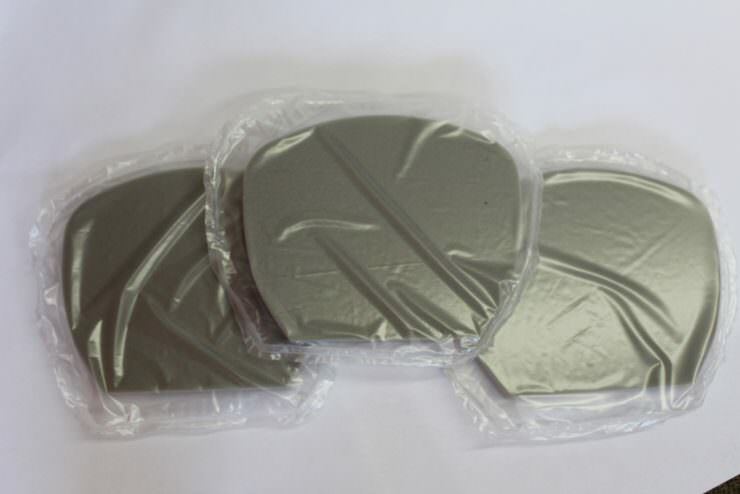 Providing custom-made packaging foam for use in industrial and medical companies. By utilising our several manufacturing techniques and materials, we can create individual bespoke solutions. Our software can map out the best fit and space-saving layout to ensure the most efficient design. Our extensive range of innovative materials and processing equipment allows for the manufacture of individual projects. 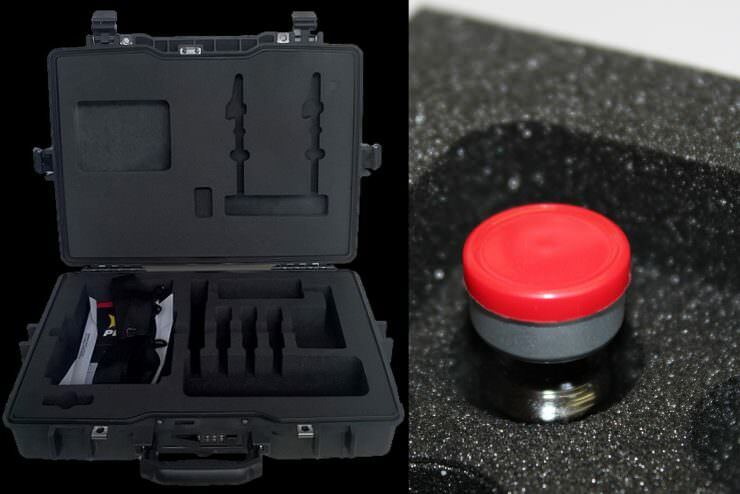 Previously we have designed and created inserts for marine and aircraft safety devices, as well as contoured seating inserts for medical seating. Our engineers will work with you to create the most desirable solution to your unique requirements. 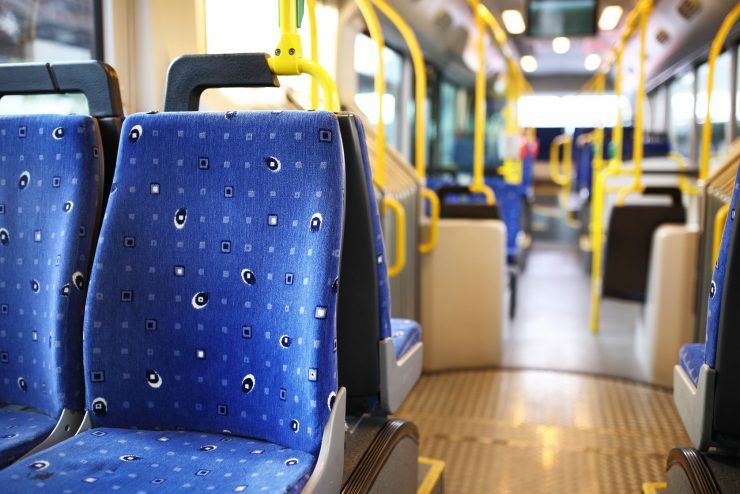 Vita Materials can supply foam for all transport seating such as trains and buses. We can produce seats that adhere to design and weight requirements, as well as meet fire and safety regulations. We can manufacture a range of sealed automotive acoustic thermal blankets with water and oil resistance properties. Our covering can withstand high operating temperatures for increased fire safety benefits. The blankets help to suppress the noise from the engine and prevent it from resonating into the cab area. 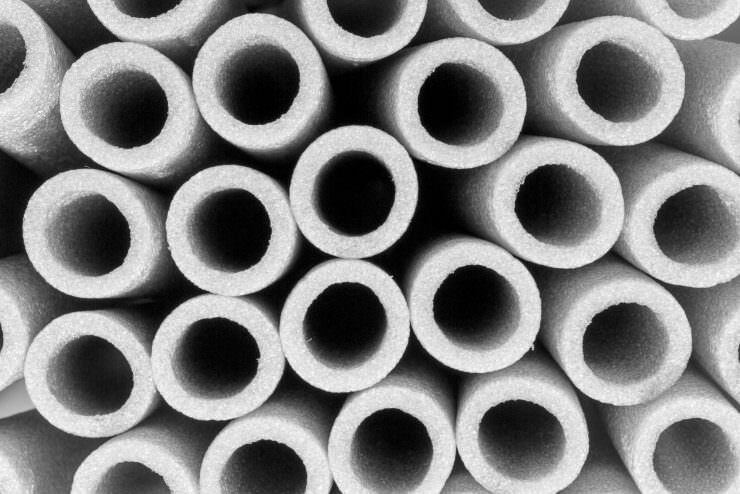 We can manufacture and supply materials for use in the insulation of pipework and ducting. Our materials have excellent acoustic, thermal and fire resistant properties. 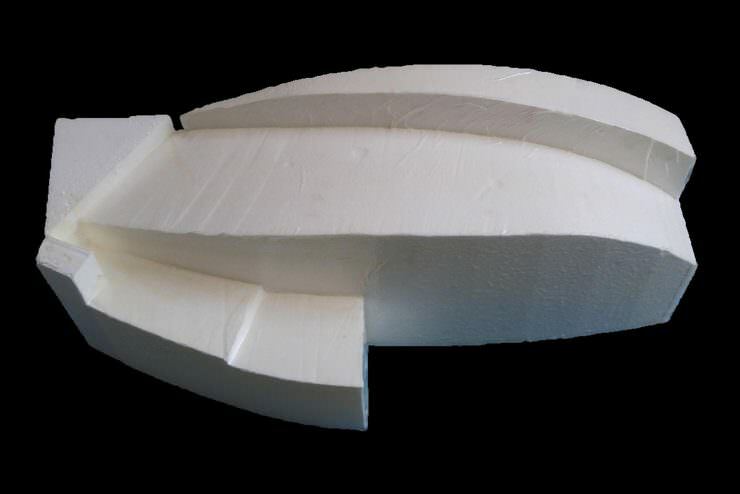 We can create composite infills using rigid polyurethane foam.